Hello from sunny Northern California! 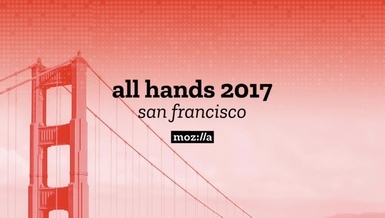 This week was Mozilla’s bi-annual All Hands, a gathering that brings Mozilla employees and community together for a week to hack on key Mozilla objectives. 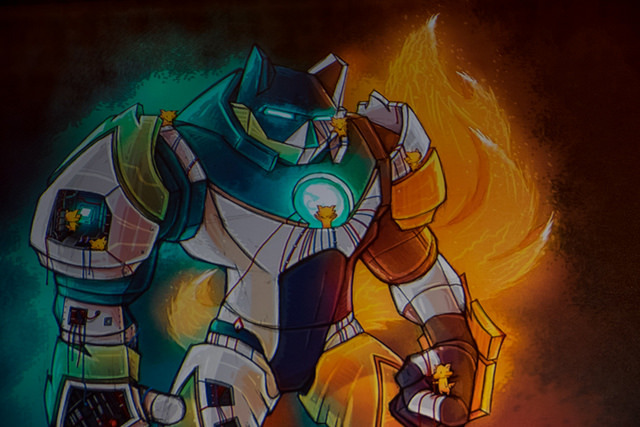 This All Hands, the Firefox team (which l10n is a part of) was in “all hands on deck” mode to make significant progress on the upcoming Firefox 57 launch. That being the case it was a bit different and more unstructured than previous All Hands. 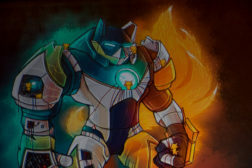 Fun concept art by Sean Martell depicting Mozilla building new Firefox in comic book style. L10n-drivers this week focused on a number of improvements to the localizer experience. Pontoon saw more work dedicated to QA checks, incorporating elements of compare-locales within the platform itself. We made significant progress toward landing l20n in Firefox desktop, enabling multi-locale Firefox desktop builds, and we creating l10n documentation for Pontoon and other elements of the l10n process. We also performed an initial terminology extraction from mozilla.org in order to create a Mozilla-specific termbase. Finally, we made the next version of the “Promote Firefox in your language” community marketing guide (which will be available on GitHub soon for the final feedback round) and the next version of the monthly Mozilla l10n report. We’re also happy to announce two new communication channels for the global localization community: Facebook and Telegram. Over the years we’ve learned that different communities around the world need different ways to connect online than the more traditional means: mailing lists and IRC. Our Facebook group and Telegram channel will not replace mailing lists and IRC, but will supplement those in the hopes of increasing our reach to all l10n communities world wide and making it easier to promote the community’s contributions to localization. To avoid spammers, we moderate both of these channels, so if you’d like to join either, please reach out to your l10n community leaders (most of them are in one or both of these channels). We’re all very excited for new Firefox to reach users on localized builds with Firefox 57. If you’re not already using Nightly in your language, please download and help us improve localization coverage of Firefox in your language. Firefox 57 will have some very exciting new features that non-English speakers will absolutely want in their language. We’ll increase messaging about exciting things in Firefox 57 throughout the next couple of months to keep you informed and allow you to start sharing them with your friends and family.